Financial Planning Magazine featured Heritage founder Steve Blankenship on the cover of the magazine after his contributions to the cover story covering financial planning for non-traditional families. Heritage was featured in an article addressing concerns with management issues at the American Funds. Heritage was featured in an article on common problems with estate planning and distribution to beneficiaries. Heritage was featured in a featured Money Magazine article regarding the financial planning implications of winning the HGTV Dream House. Heritage visited with the winners in the actual HGTV Dream House and worked to determine the best method to handle the tax implications of winning the grand prize and to transition from winning the house to using it to provide long-term financial security. 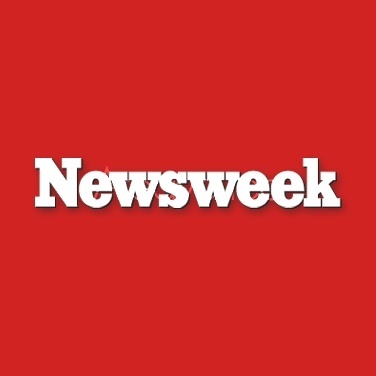 Heritage was featured in Newsweek Magazine by renowned financial journalist Jane Bryant Quinn discussing the many virtues of LifeCycle (LifePath) funds as an investment vehicle for the millions of Americans that are considered "Middle America." 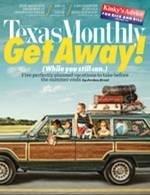 For the second consecutive time, Heritage appeared in D Magazine's "Best Financial Planners in Dallas" issue. Heritage was featured in a Kiplinger Magazine article discussing the intricate issues involved when family members borrow money from each other. 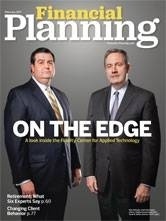 Heritage has been featured in Financial Planning Magazine as one of financial planners from across the country that are leading the “Next Generation of Advisors"
Heritage was featured in a BusinessWeek Magazine story called "The American Funds Dilemma." The article focused on a number of challenges (both pragmatic and regulatory) faced by the popular mutual fund company The American Funds. Heritage is a frequent contributor in the business section of the Fort Worth Star Telegram. You can often learn Steve's thoughts on various financial matters in The Savvy Consumer column written by Teresa McUsic. *D Magazine Award winners are chosen through peer vote, followed by validation by the D Magazine review board. **Texas Monthly “Five Star Wealth Managers” award winners are chosen through a process of secret nomination and due diligence by Five Star Professional.